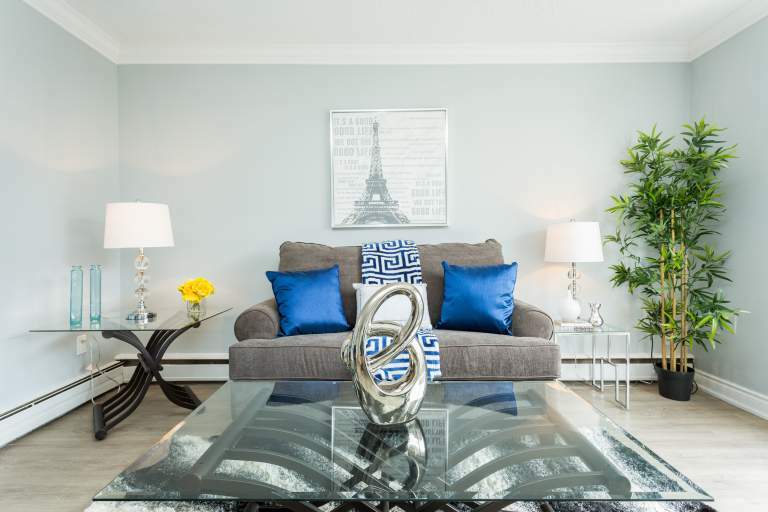 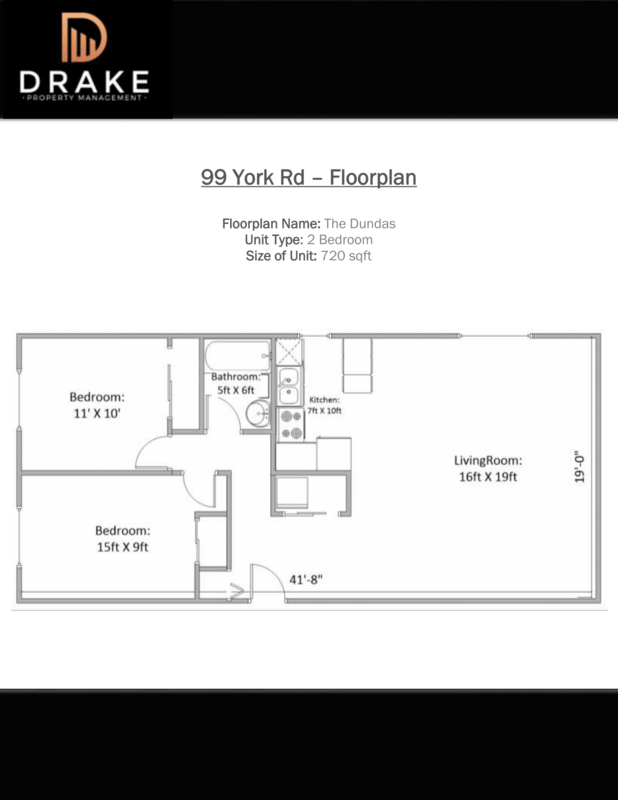 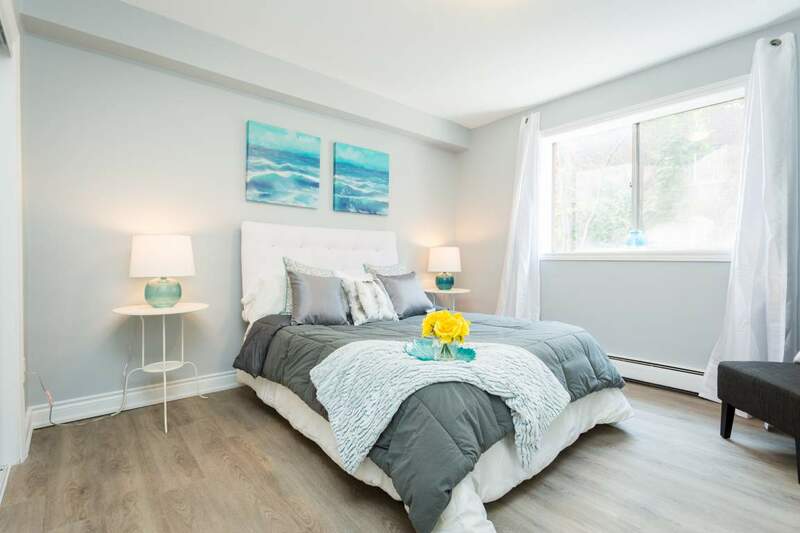 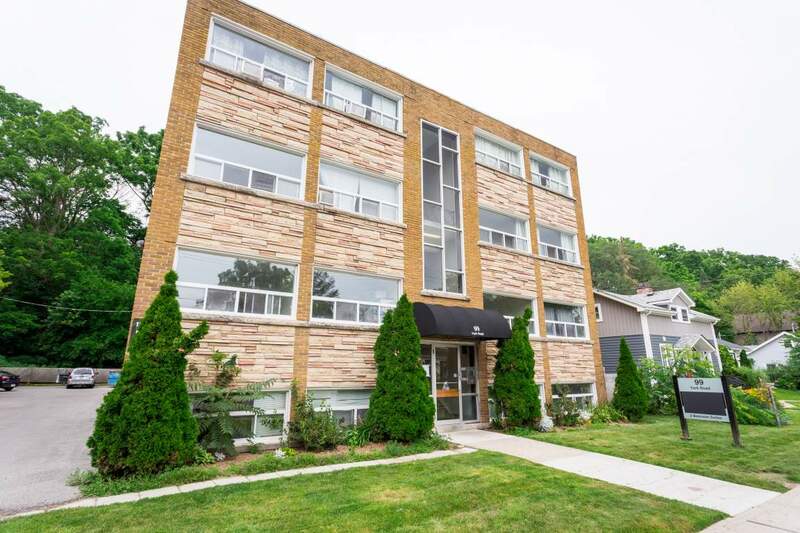 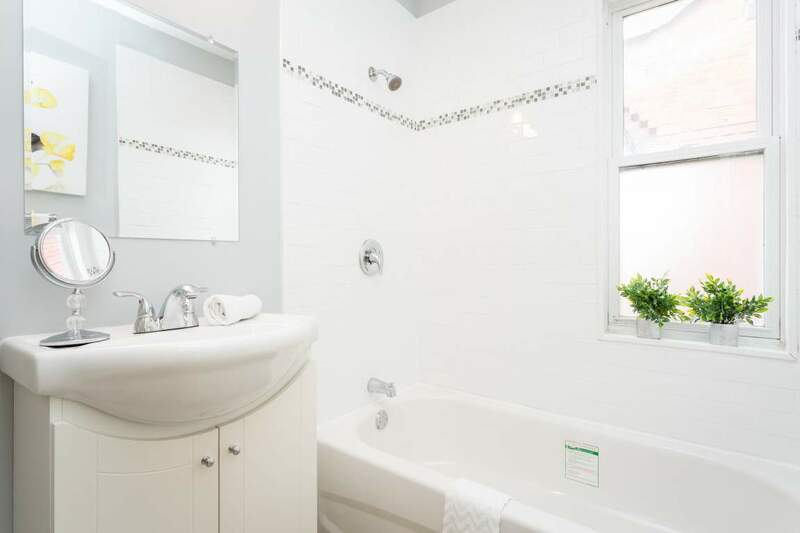 These executive style apartments are located minutes to McMaster University and Hospital as well as a few minutes' walk to quaint downtown Dundas. 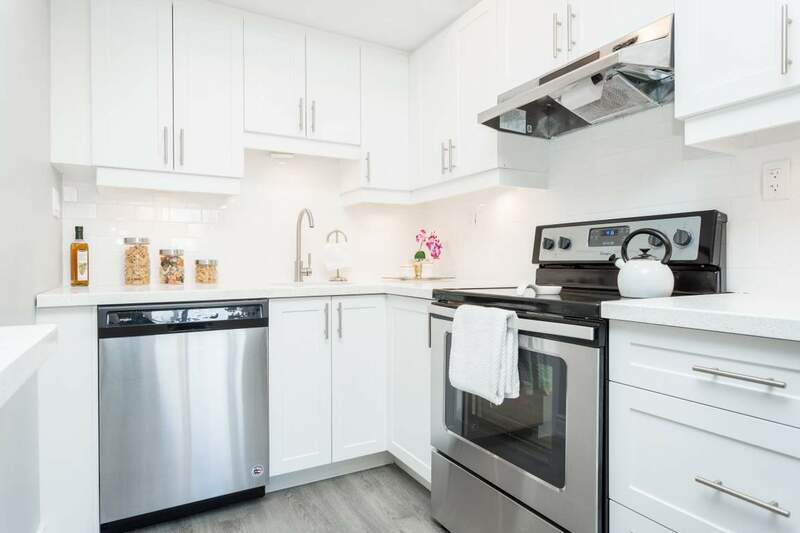 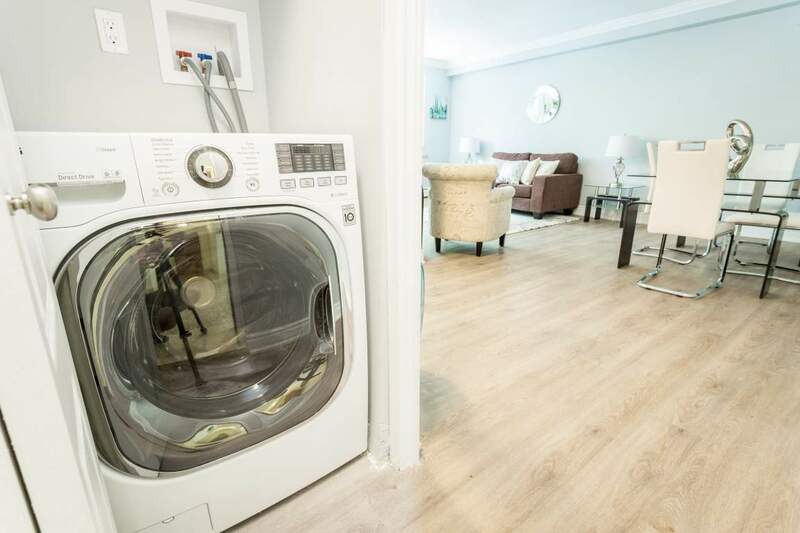 Newly renovated units provide tenants with open and modern all white kitchens and stainless steel appliances, including dishwasher. 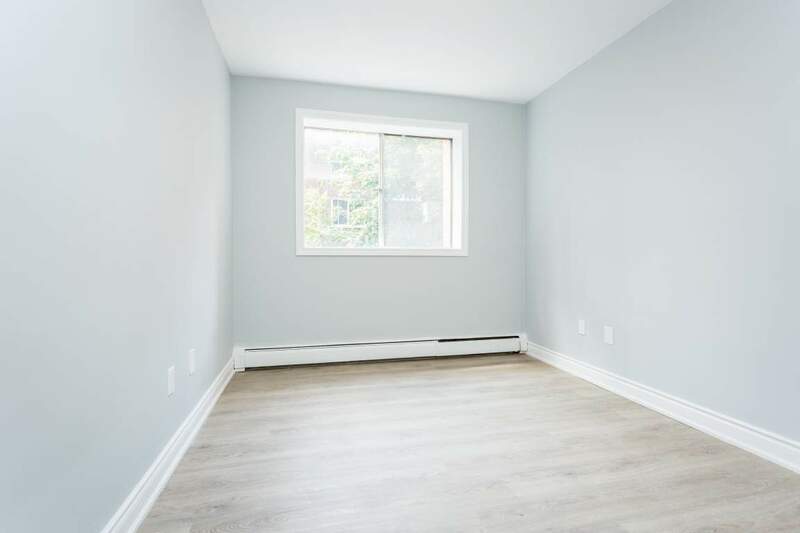 Perfect property for someone looking for peace and relaxation.